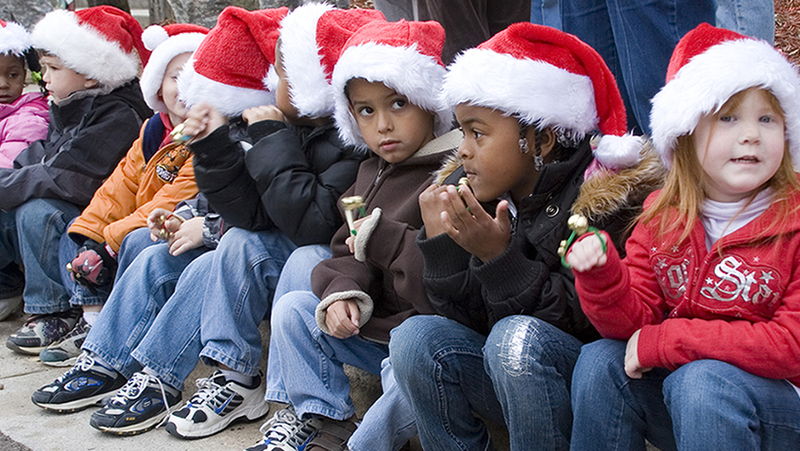 Good Samaritan’s Christmas Program is NOT a “free toy giveaway.” This means that families applying for assistance must show a verifiable need for the help. Good Samaritan also requires that ALL parents show that they are either disabled, working, in school or in a training program. This means parents must have and be working a plan for improving their family situation. Families must come to Good Samaritan with all required documentation or a plan for improving your family situation, you will NOT be able to put in an application if you do not have this. Please click here for 2018 Christmas Application Dates and Information.